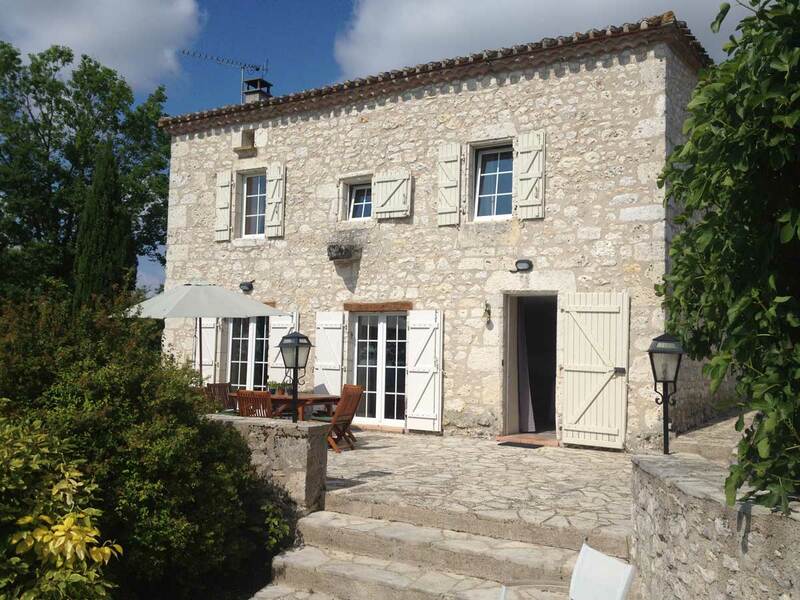 Covering an area roughly bounded by Cahors, Villeneuve-sur-Lot, Agen and Montauban in South West France, Halcyon Leisure offer a selection of holiday rental properties for parties of all sizes. 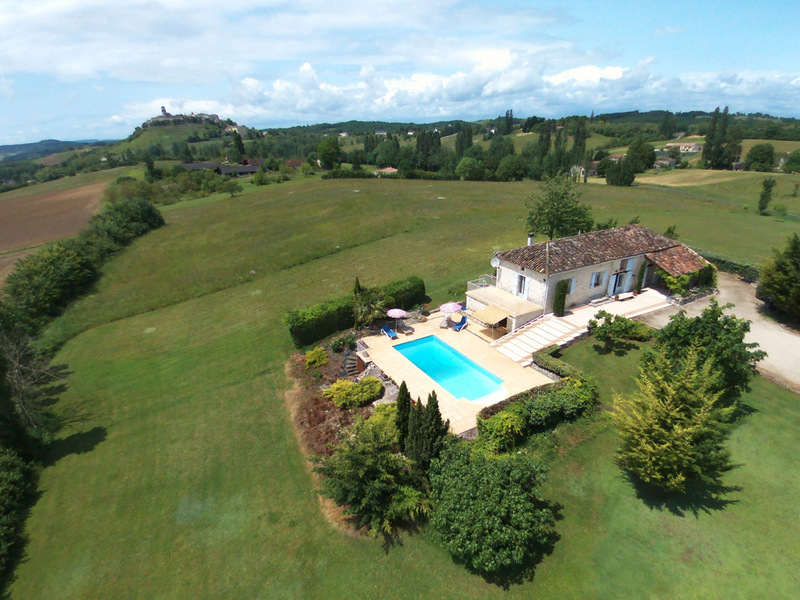 Offering our clients a highly personal service based on over a quarter of a century's experience, Halcyon Leisure bring Guests to a range of mainly rural properties in the delightful area covered by the departments of Lot, Lot-et-Garonne and Tarn-et-Garonne. 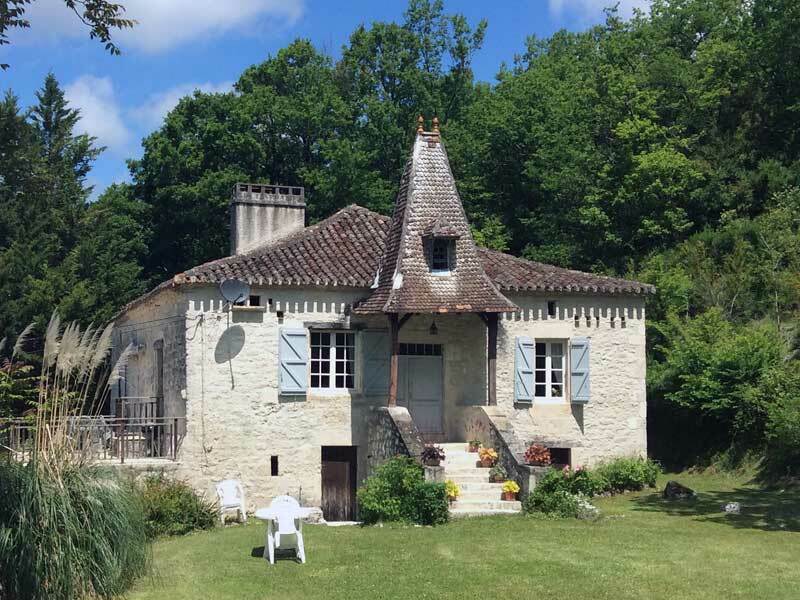 Properties include Chateaux, Manoirs and Maisons de Maitre, along with farmhouses, village houses and apartments, with facilities at many suitable for all ages. 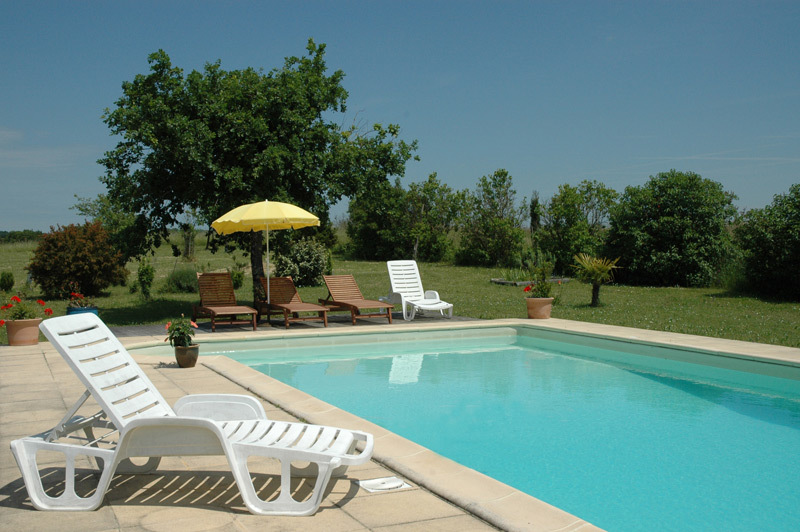 Most of our vacation rental properties have swimming pools, and all are compliant with the French legislation. All holiday villas are visited by the Directors, and their personal knowledge of the houses in our portfolio is used to guide Guests to the most appropriate properties for their needs. 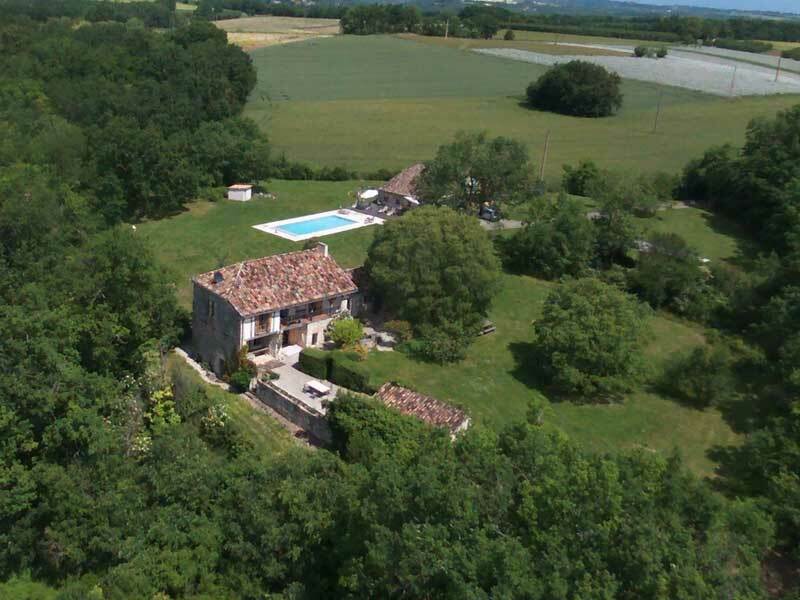 The area is one of peaceful rolling countryside, with small villages and towns along quiet country roads: Medieval hilltop villages such as Lauzerte and Penne d'Agenais dot the skyline. Acres of sunflowers grow alongside vines, vegetables and other crops, and busy markets in the villages and towns act as direct outlets for growers and producers. The area is noted for its Cahors wines, with many wineries open for tastings and direct sales. 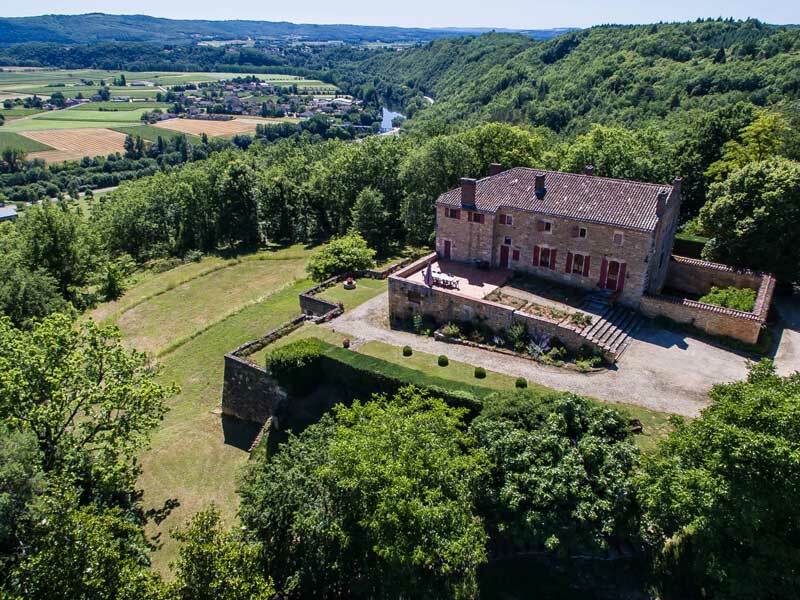 A little extra travel takes you to the major cities of Toulouse and Bordeaux, or the spectacular beauty of the Aveyron Gorge and the neolithic landscape between the Lot and Dordogne rivers north of Cahors. From the Properties page, Use the Fast Browse selector to quickly browse properties by category, and from the full Property pages make Shortlists of suitable properties which can be kept and emailed to others. Alternatively, send details of your party and preferred dates, and we will send a shortlist of suitable properties as soon as possible. 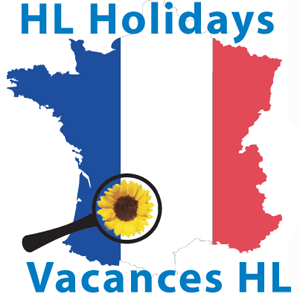 With over 20 years experience of renting holiday properties in the southern part of the Quercy region of South West France, Halcyon Leisure offer you a personal service based on knowledge of the properties, the people and the area as you search for the ideal place to spend your holiday in France. Follow the Properties link on the top menu to start your exploration of all the good things that this fascinating area has to offer.